SureShade is tapping former Philadelphia Phillies third baseman and Hall of Famer Mike Schmidt to help the company. 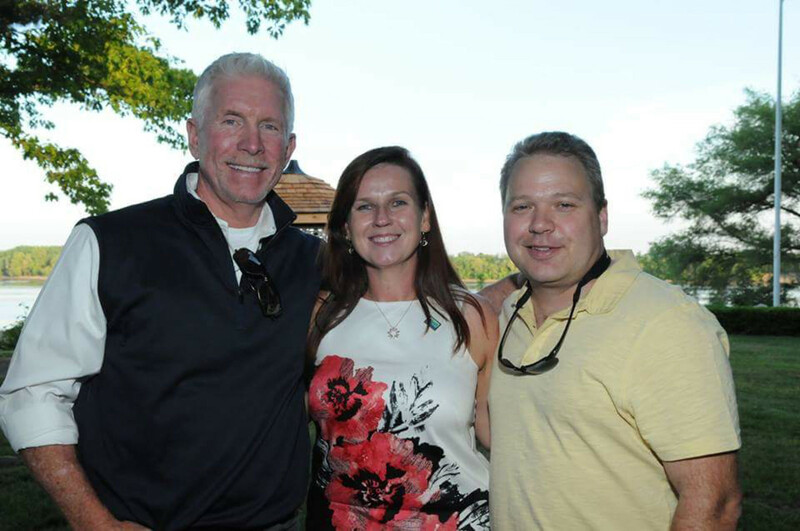 Former Philadelphia Phillies third baseman Mike Schmidt (left) is shown with SureShade co-founders Dana and Ron Russikoff. SureShade is tapping former Philadelphia Phillies third baseman and Hall of Famer Mike Schmidt to help the company bring awareness about the importance of sun safety in boating. In 2013 Schmidt was diagnosed with stage 3 melanoma and underwent extensive chemotherapy and radiation treatment in the months that followed. Since surviving skin cancer, advocating for sun safety and protection has become a priority in his life. As part of the sun safety collaboration, Schmidt will have a SureShade automated sunshade system installed on his new 2015 Pursuit 365 SC. Siebert Yacht Management of Jupiter, Fla., SureShade’s 2014 Dealer of the Year, will complete the aftermarket integrated installation of SureShade on the Pursuit 365 SC within the next few weeks. A boater for more than 35 years, Schmidt’s love of the boating lifestyle has been featured at the NMMA’s DiscoverBoating.com. Schmidt said the added shade provided by SureShade will allow him to continue enjoying time on his boat with improved sun protection. SureShade will collaborate with Schmidt on co-marketing efforts in the months ahead to help promote and raise public awareness for sun safety in boating. Schmidt is also the founder of Mike Schmidt’s Winner’s Circle Charities, an annual sportfishing tournament to raise funds for and awareness of the Cystic Fibrosis Foundation, the American Cancer Society and the Marine Industry Education Foundation.